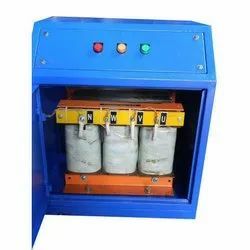 Prominent & Leading Manufacturer from Ahmedabad, we offer isolation transformer, three phase isolation transformer and single phase isolation transformer. We are offering Isolation Transformer to our clients. 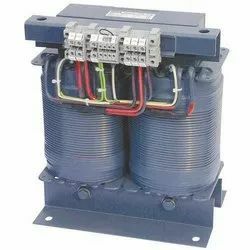 With vast industrial experience, we are involved in manufacturing, supplying and exporting a wide range of Servo Voltage Stabilizer to our esteemed clients. Offered product is widely preferred for efficient working operations. We are involved in manufacturing, supplying and exporting a wide range of Three Phase Isolation Transformer to our esteemed clients. Offered product is widely preferred for efficient working operations. We are offering Single Phase Isolation Transformer to our clients.